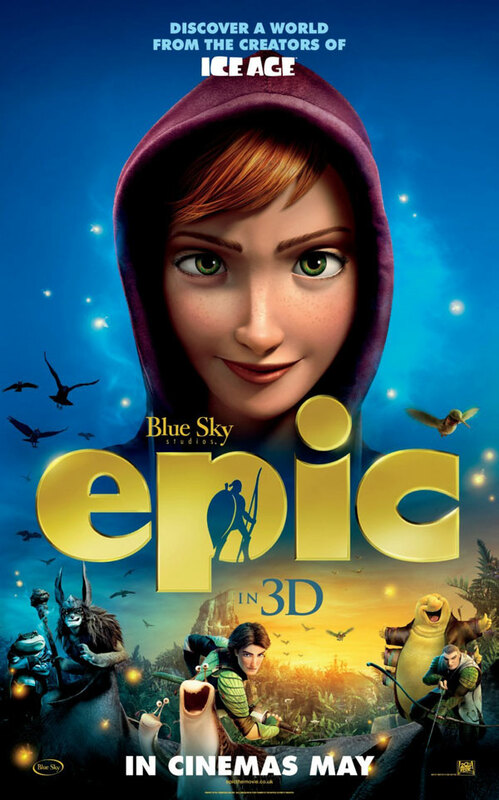 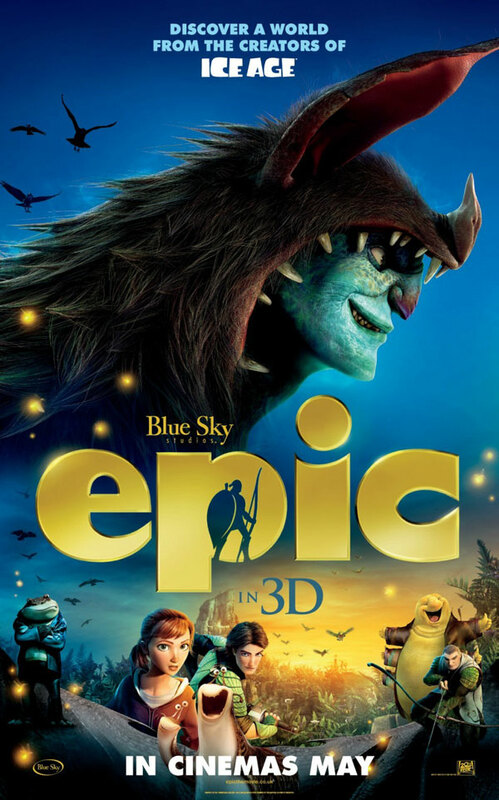 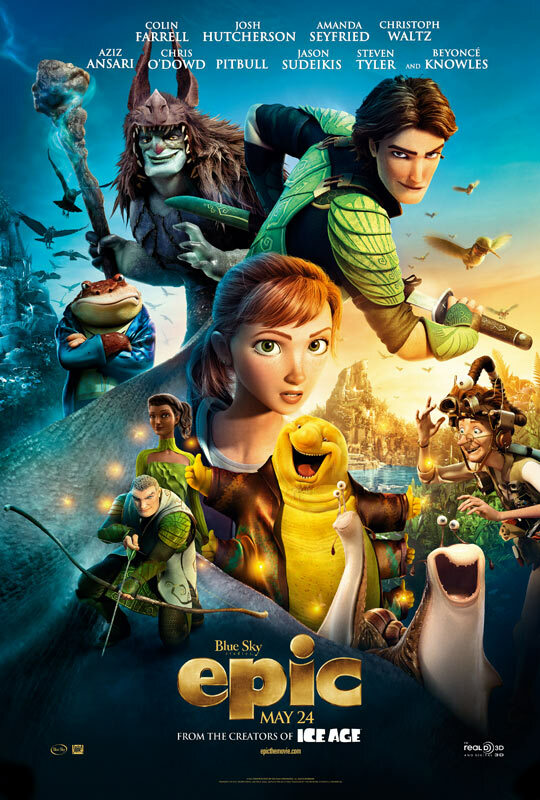 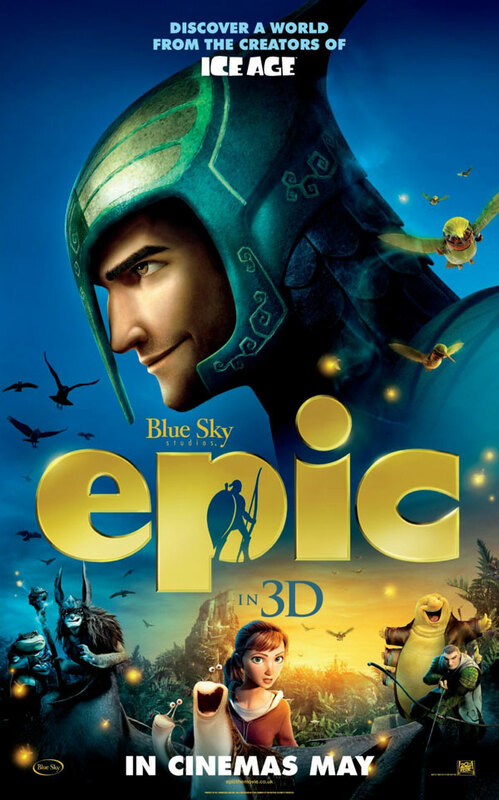 New Movie Trailer, Photos and Poster for Epic. 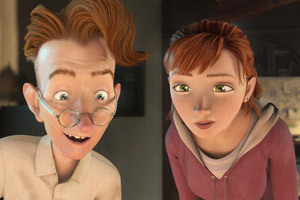 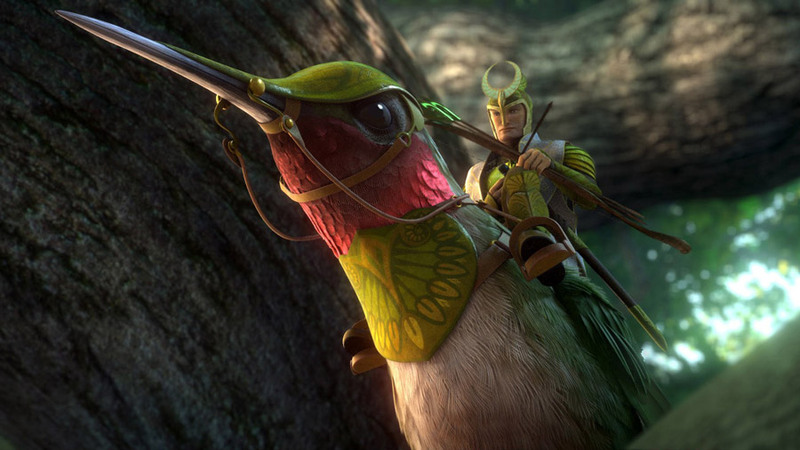 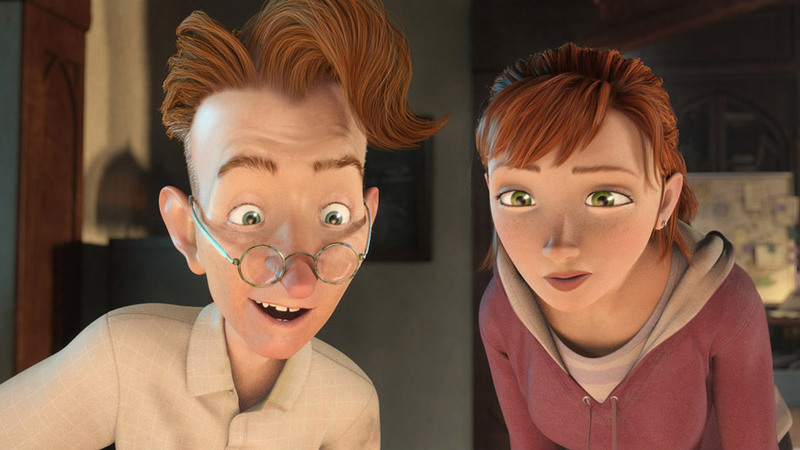 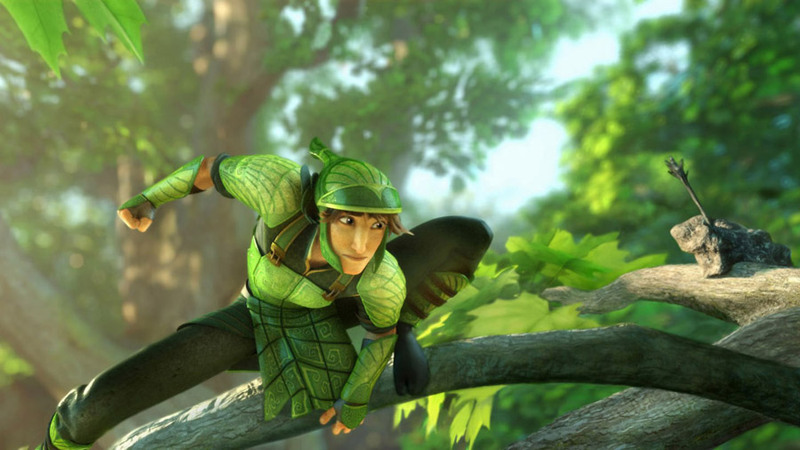 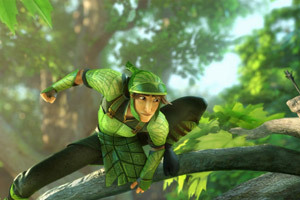 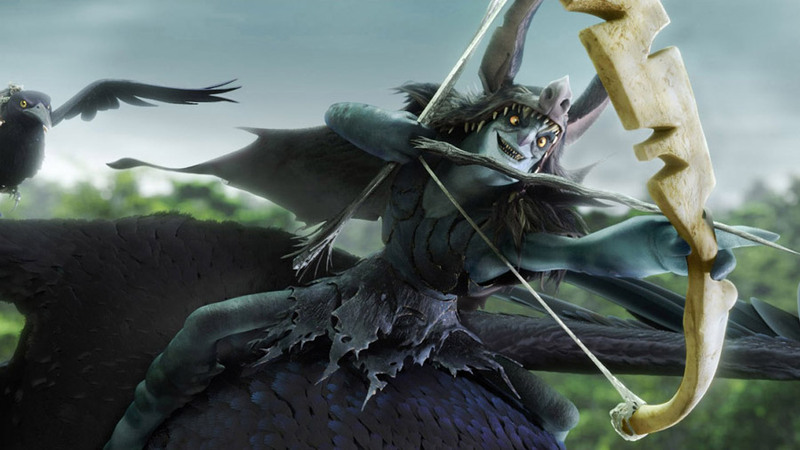 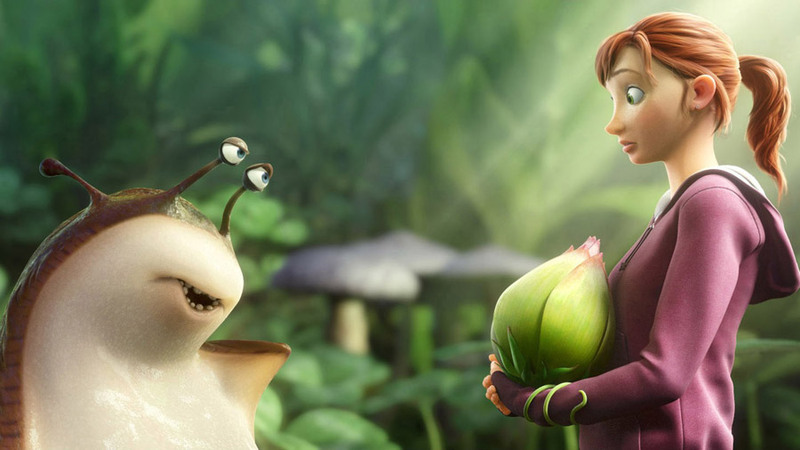 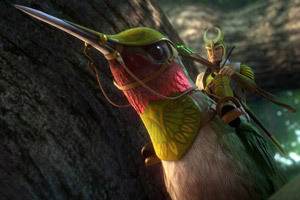 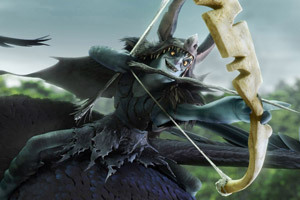 Amanda Seyfried, Colin Farrell, Josh Hutcherson and Christoph Waltz voice the 3D animated fantasy adventure, based on the William Joyce children’s book The Leaf Men and the Brave Good Bugs. See the movie trailer, photos and movie posters for Epic below. 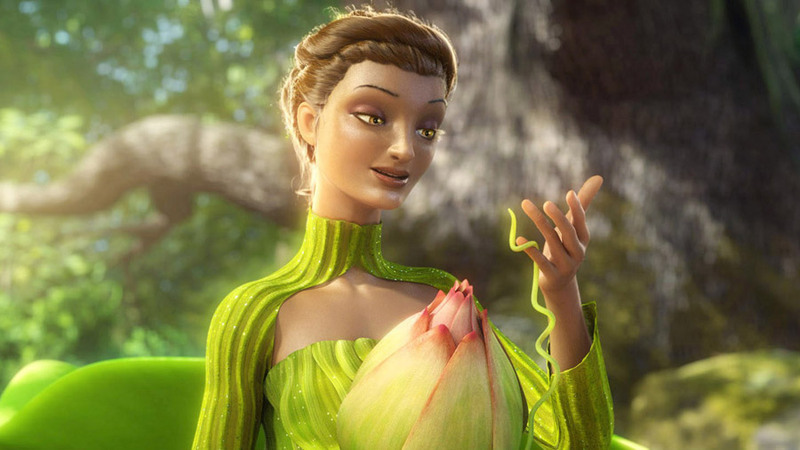 A teenage girl finds herself magically transported into a hidden world. 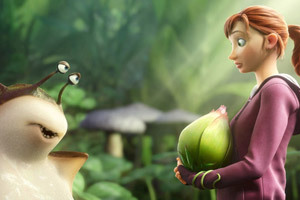 She must band together with a rag-tag team of fun and whimsical characters in order to save their world and ours. MPAA Rating: (PG) for mild action, some scary images and brief rude language.